Self-employment is a growing trend in a variety of sectors; it’s also increasingly an option for career practitioners / career counsellors. Yet, most career practitioners have little understanding of self-employment or work as an independent contractor. With career services education focusing on the more traditional topics (e.g., theories, ethics, resumes, interview skills), career professionals have little to no access to targeted professional development on the topics of self-employment and entrepreneurship. 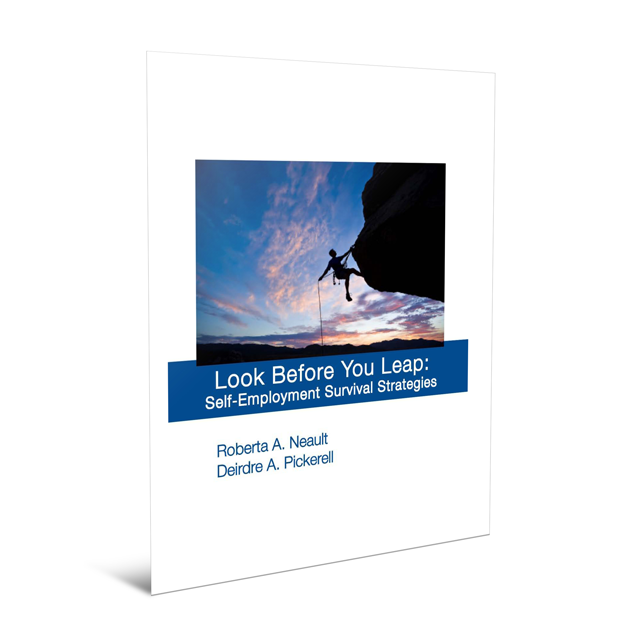 The Look Before You Leap: Self-Employment Survival Strategies book, part of a larger project partnership between CERIC and Life Strategies Ltd., fills this gap.